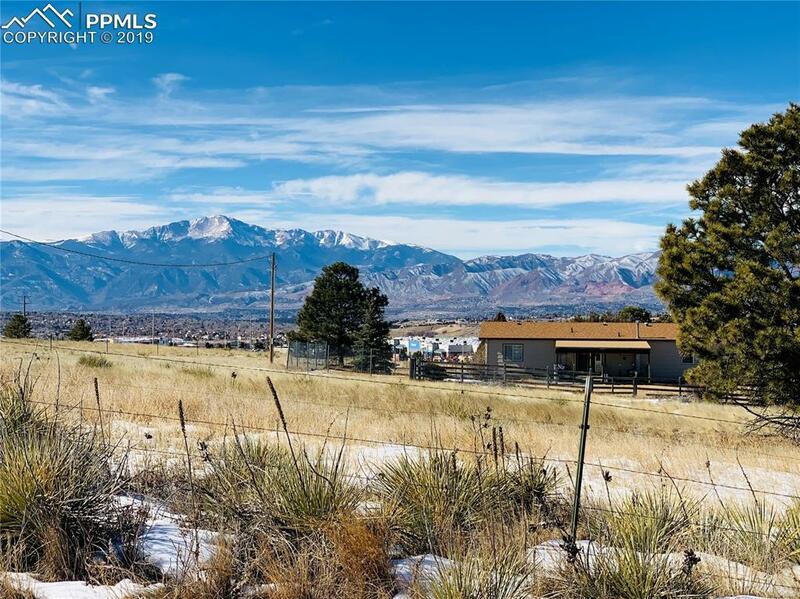 THIS 5 ACRE+ PROPERTY IS ZONED C6, AO AND ON A PRIME LOT JUST NE OF THE MAJOR CITY INTERSECTION OF POWERS AND WOODMEN. THE PROPERTY CURRENTLY HAS A SINGLE FAMILY RESIDENCE ON THE PREMISES WITH A TOTAL OF 1,530 SQ FT ABOVE/MAIN AND 1,536 SQ FT IN THE BASEMENT WITH 576 OF IT BEING FINISHED IN THE BASEMENT. 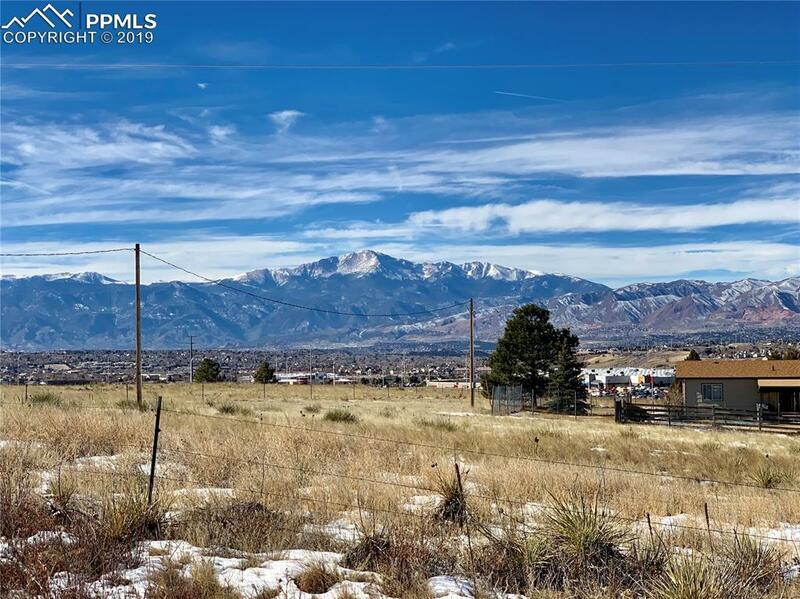 THE PROPERTY HAS 360 VIEWS OF THE CITY OF COLORADO SPRINGS WITH GORGEOUS VIEWS OF AMERICAS MOUNTAIN, PIKES PEAK. THIS IS ONE OF THE VERY FEW COMMERCIAL LOTS AVAILABLE ON THIS MAJOR INTERSECTION. 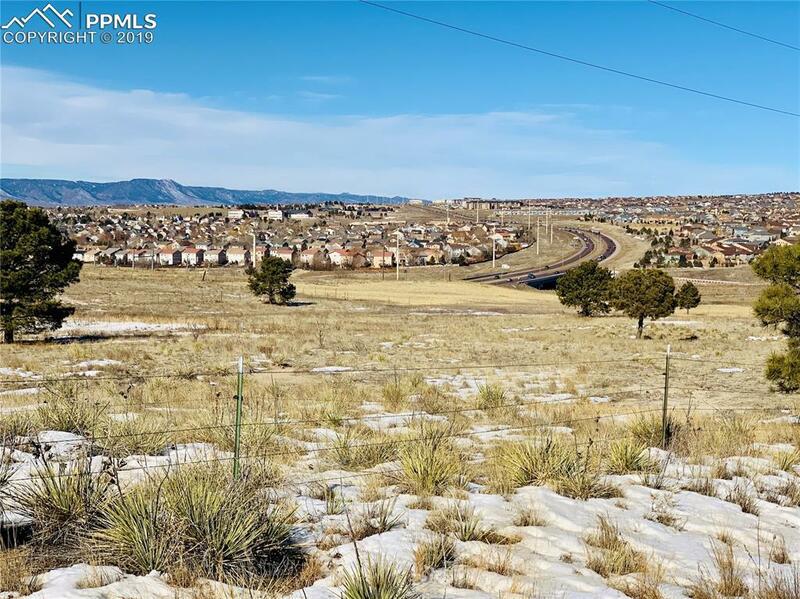 DIRECTLY ACROSS POWERS TO THE WEST OF THE PROPERTY YOU HAVE A MAJOR SHOPPING CENTER WHICH INCLUDES BIG BOX RETAILERS, FOOD/RESTAURANT(S), A GROCERY STORE, HOME IMPROVEMENT STORE, AND MORE. ON THE SW CORNER ACROSS FROM THE PROPERTY YOU HAVE APARTMENT HOMES, A CAR WASH, A SENIOR LIVING FACILITY WHICH IS UNDER CONSTRUCTION, BANKS AND MORE FOOD OPTIONS. JUST SOUTH OF THE PROPERTY ACROSS FROM WOODMEN A MAJOR HOSPITAL.